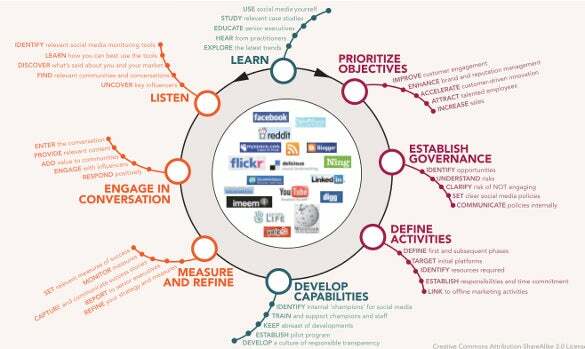 Social media as the name suggests is the medium to get connected with people. 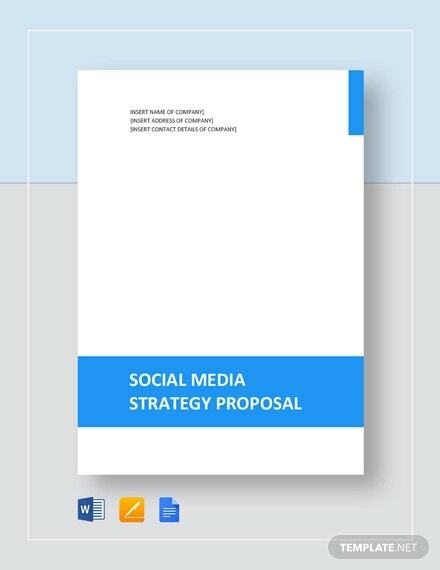 Hence, for any businessman, entrepreneur, marketing manager, marketing strategy developer or any other authority to decide the branding of the services they provide; social media play a very important role.You can also See Communication Strategy Template. 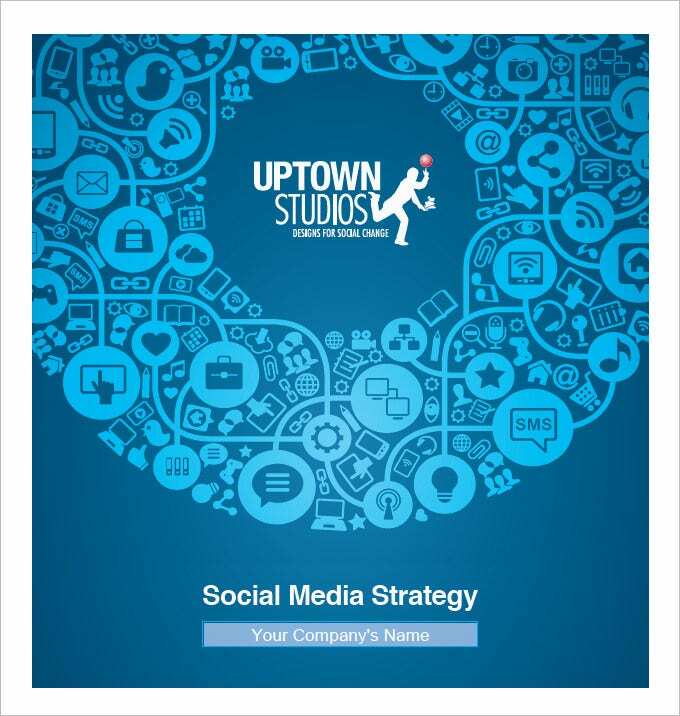 Social media marketing may look simpler in speaking but, is a determinate process to get the desired output.Social media marketing strategy developer are charging a lot to the ones who need it. 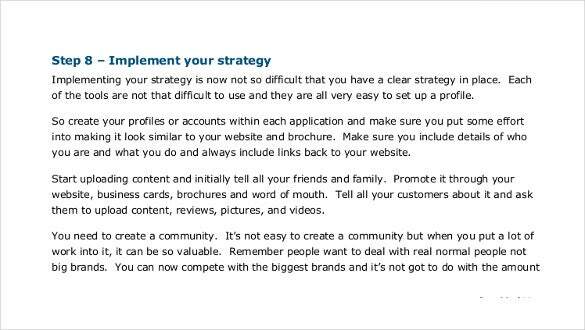 But, do not get depressed we have bought a Social media.You can also see Strategy Template. 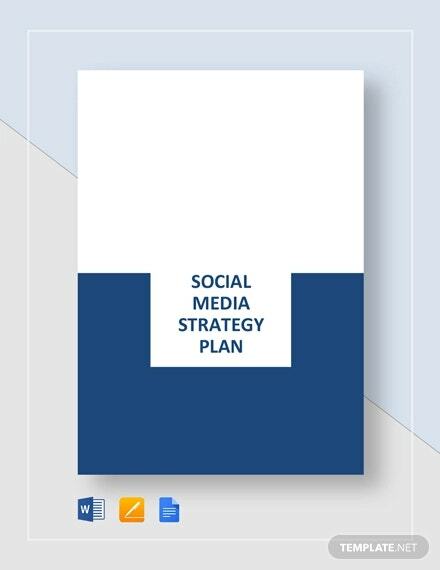 You are getting a really edgy cover for your social media strategy plan here with the social media buttons and the different icons that represent the digital world at its best. You will be able to add your logo in the middle. 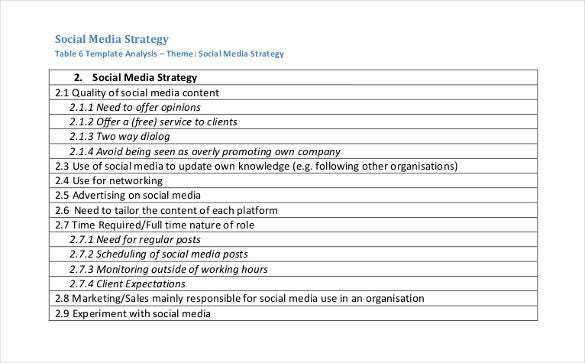 If you are not sure about what to include in a standard social media strategy plan, this temp0late here would be handy for you through its readymade framework on the different points and contents of such a plan. 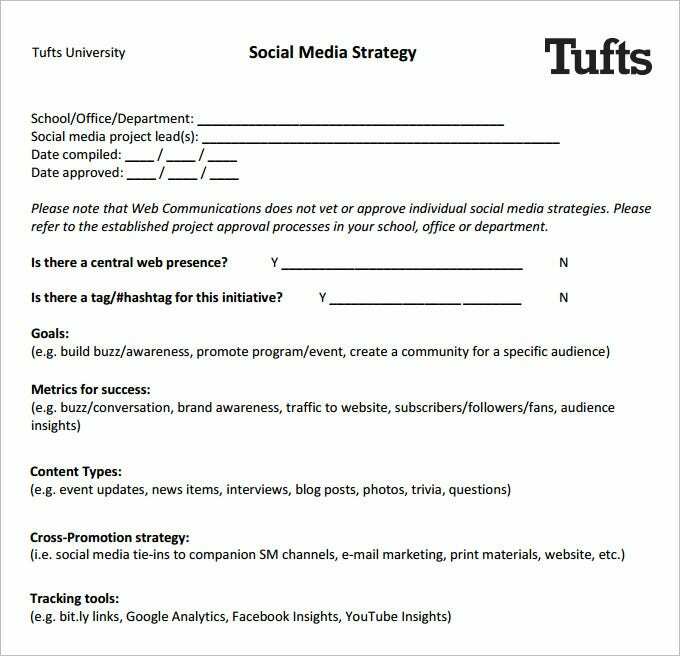 A social media strategy comprises of a number of sections and if you need help in what to include under such sections, the template here offers some tips or suggestions. 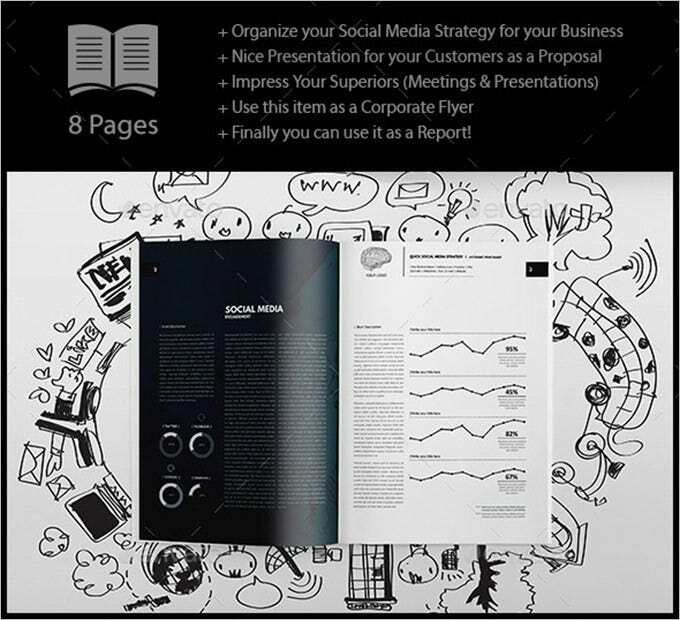 You are getting a 8-page classy template for social media strategy plan here in classy black and white that will allow you to include both text and graphs for an interesting and trendy presentation. 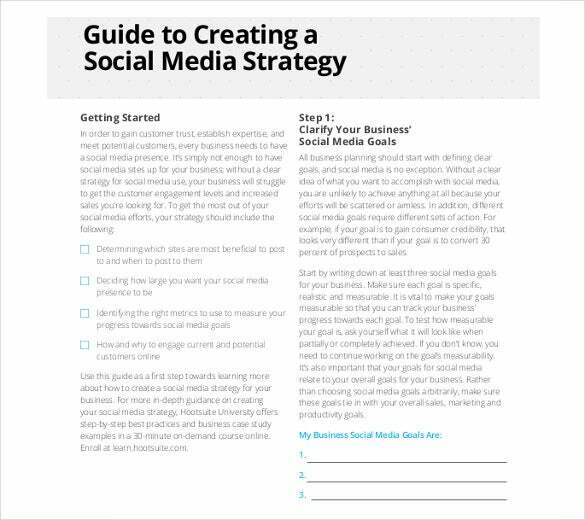 rossdawsonblog.com | If you need to chart out a social media strategy for your brand, the template here shows the different activities to be included in your plan such as which objectives to prioritize, how to engage and so on. 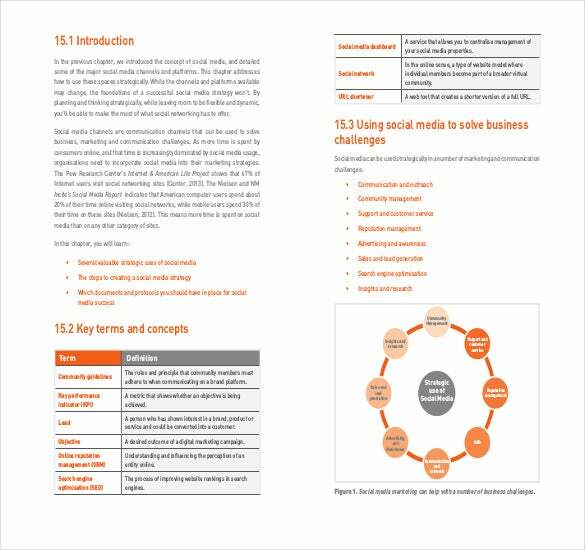 redandyellow.co.za | You are getting a comprehensive lesson on how to use social media for business here through sections like the key terms & concepts, how to use it solve business challenges or how to use social media strategically. 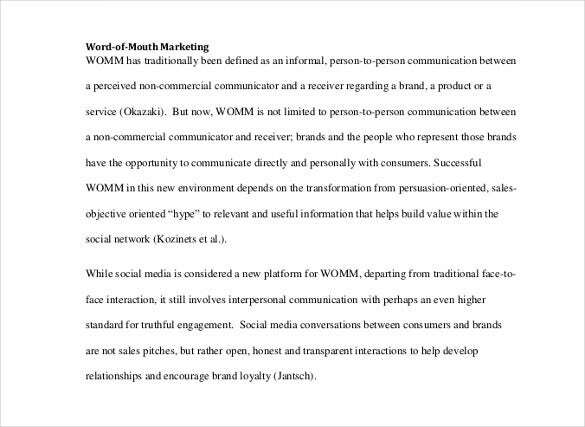 een.edu | You have an expert summary of word of mouth marketing through social media and you have here pointers on the challenges you are going to face on your way and how you are going to solve it. 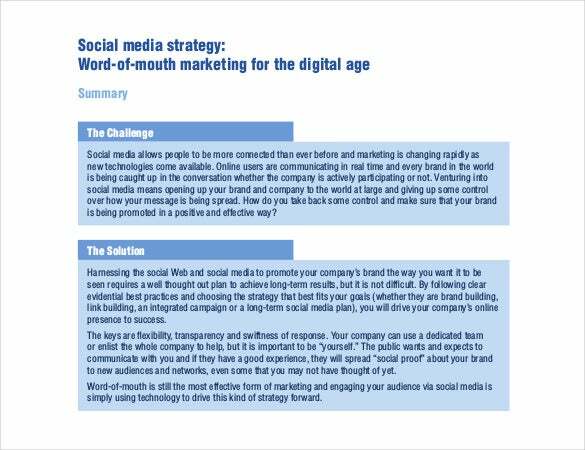 nemode.ac.uk | A social media strategy involves a series of actions and contents and the template here highlights on the main things to be included in your social media marketing plan such as the media content, advertising on social media etc. 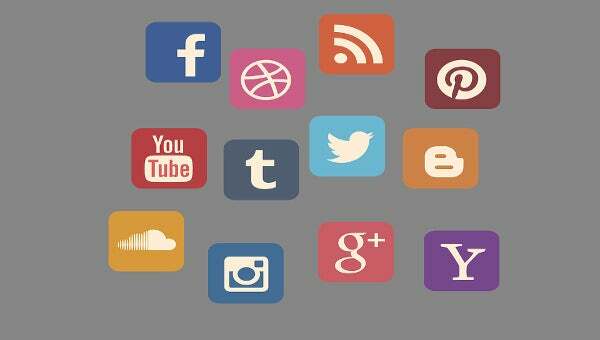 acas.org.uk | Social media is now increasingly used as a background check for potential employee by organizations before hiring and the template here offers a brief report on that practice, including survey findings. 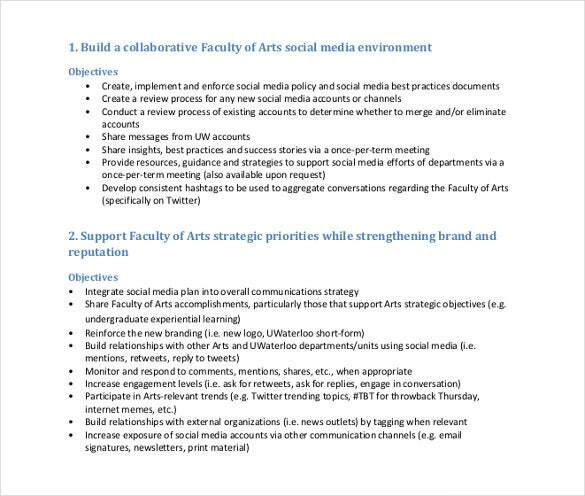 uwaterloo.ca | If you need ideas on how to create a potential social media environment for your business here are the expert points that tell you about the different objectives you have to meet and the processes for them.